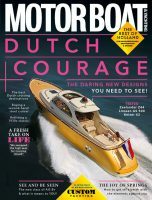 March issue of Motor Boat & Yachting on sale now! 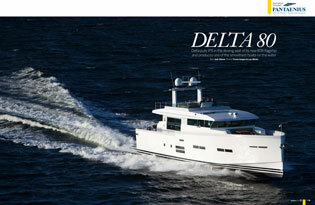 Boats don’t come any sharper than this month’s cover star, the Delta 80. We’ve tested boats from this Swedish range before, but this one is something truly special, a triple IPS, 38-knot, carbon fibre monster. Lower down the size scale is the Princess V48 Open. We sea trialled the deck saloon version of this boat last year and had some criticisms. Princess has responded with one of the sweetest open sportscruiser set-ups anywhere. The Ferretti 750, meanwhile, is a boat designed to appeal to boat buyers the world over, with options to satisfy demands in Asia for karaoke lounges and more cabin-packed versions for US and European customers. 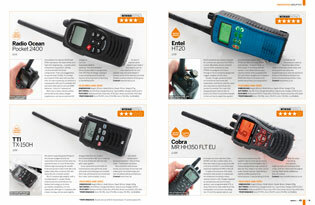 It’s not just boats being tested this month – we put nine of the leading hand-held VHFs on the market to the test to discover the ones we’d recommend to readers of MBY. 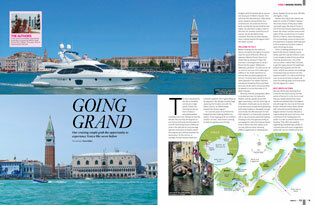 Cruising guru Peter Cumberlidge heads to the French and Italian rivieras to dig out the old-world charm behind all the modern glitz and glamour of this boating hotspot. Over in the Adriatic, our Azimut owners head north to Venice, taking their Azimut 62 right into the heart of the canal city and a berth outside the famous Hotel Cipriani. If speed is your thing, check out our article on getting into powerboat racing. This isn’t the rarified and monied world you think it is, with people able to get afloat in a racing series for as little as £1,000 a year. Our used boat test this month covers one of the most popular aft-cabin cruisers ever, the supremely capable Broom 42CL. Find out here why Broom owners stay so faithful to the brand. There’s loads more in the issue, including budget stabilisation, the latest navigation kit and a closer look at MerCruiser’s new Audi-based diesel engine. 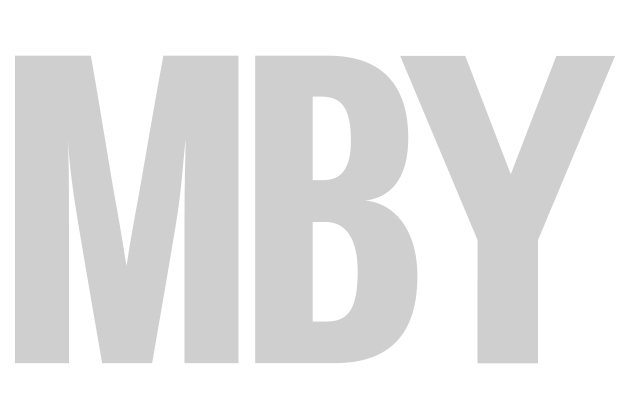 And we reveal the winners of the 2014 Motor Boat Awards. Don’t miss it!